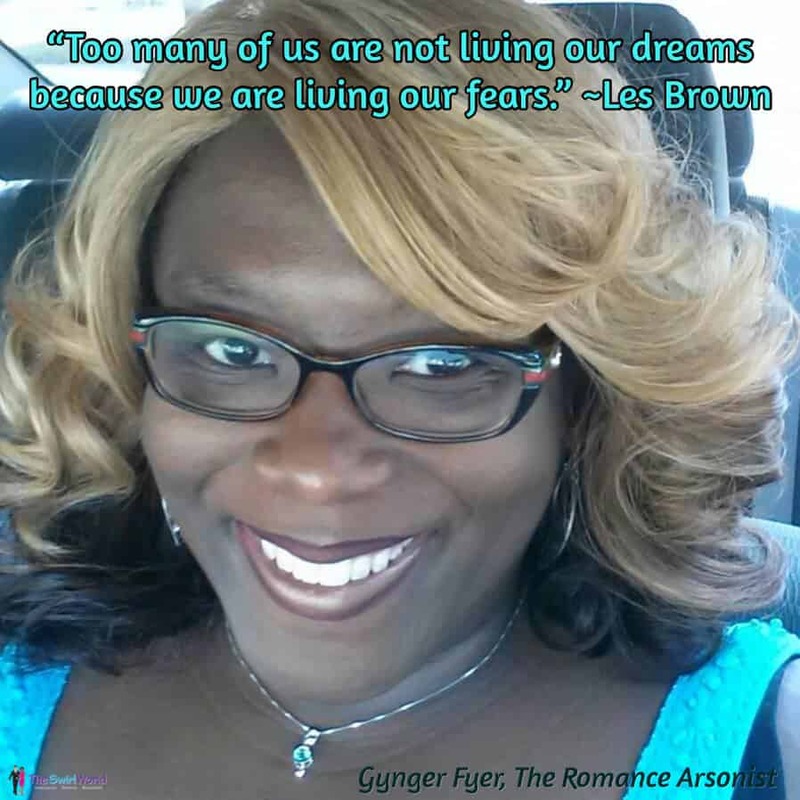 Are you living the dream – or living your fears? Today’s featured model is Gynger Fyer, The Romance Arsonist. Gynger is living the dream – she’s a corporate professional by day and an interracial romance author by night! To visit Gynger’s website and review her list of titles, click here. 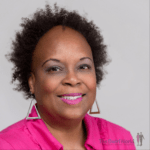 To listen to Gynger’s story of finding and meeting her interracial love via the internet, click here.